A Turkish court ruled for the arrest of 9 engineers from the Scientific and Technological Research Council of Turkey (TUBİTAK), Sözcü daily reported on Thursday. 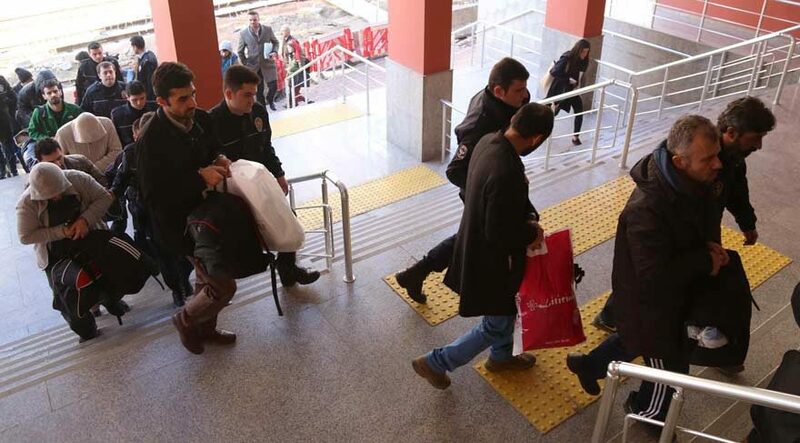 Early on Feb. 16, police teams carried out simultaneous operations in Kocaeli, İstanbul and Ankara province, and detained 24 engineers as part of an investigation launched by a Kocaeli prosecutor. Of those, 9 were sent to prison for having links to the Gulen movement. Immediately after the putsch, the Justice and Development Party (AKP) government along with President Recep Tayyip Erdoğan pinned the blame on the Gülen movement, and Turkish Islamic scholar.